Just as we were reviewing results of the USBC's extremely successful Bank-Black initiative, we received word that Chicago's Seaway National Bank had been purchased by the State Bank of Texas. It is always devastating to learn of the death of a phenomenally successful Black-owned business, but this one hurt - doubly so. You see, the State Bank of Texas - owned by Indian-Americans - got its start nearly 30 years ago by buying the assets of the failed Sunbelt National Bank, a Black-owned institution in Dallas, Texas that was closed by the FDIC. We know that the marketplace can be brutal. We know that inefficiency and mismanagement are anathema to successful enterprises. We also know that if we don't pay attention, others are ready to pounce and pick our bones clean. It's disheartening that Chicago's largest Black-owned bank has faced a harsh downfall. It's a reminder that we must aggressively and intentionally patronize Black-owned financial institutions. 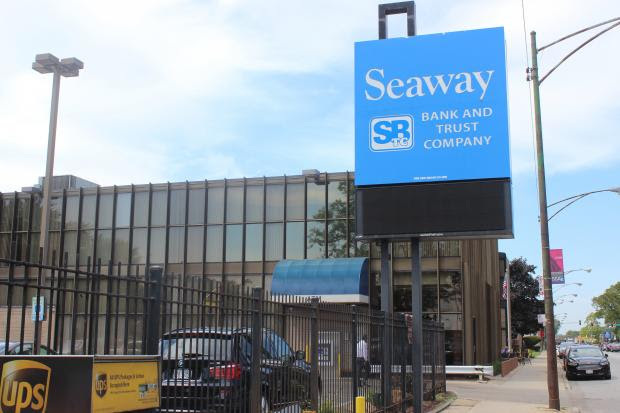 Despite the fact that Seaway failed, was sold and is now controlled by folks who don't live in Chicago, the harsh reality is the bulk of its deposits (its asset base) are the hard-earned money of Black Chicagoans. And there is no doubt in my mind that those deposits will be the launching pad for investments outside of the Black community. Don't get me wrong... I'm not mad at State Bank of Texas. I'm disappointed at those in Black Chicago that knew of the impending doom of the once-proud Seaway and didn't/couldn't/wouldn't do anything to save it. We all have our part in success and failure of institutions like these and so many others in ours communities: our HBCU's, our Black businesses, media channels, our Black neighborhoods, etc. When we have institutions of our own, it's our responsibility to support them. And as business owners we must proactively reach out for help when we need it. I hold each and everyone of us accountable to do more this year. As we are in the middle of Black History month, ask yourself what sacrifice am I willing to make to see my community prosper. 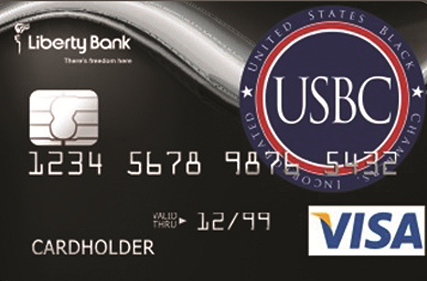 In coming months we will continue to update you on Bank-Black and the USBC/Liberty Bank Credit Card program and our efforts to open access to capital for business owners and consumers, alike. In light of the Seaway National Bank story, we will also begin strategizing on ways to increase investment opportunities in Black-owned enterprises. What good is a trillion dollars in consumer spending capacity if it's locked away in someone else's bank?